It's still almost a year long before the first of the tree projected Fantastic Beasts movie comes out in theaters... yet we already get an exciting trailer, featuring scenes in the magical world of Harry Potter that we've never seen before. The movies are directed by David Yates, starring Eddie Redmayne, Katherine Waterston, Alison Sudol, Dan Fogler, Samantha Morton, Ezra Miller, Colin Farrell, Faith Wood-Blagrove, Jenn Murray, Jon Voight, and Ron Perlman. 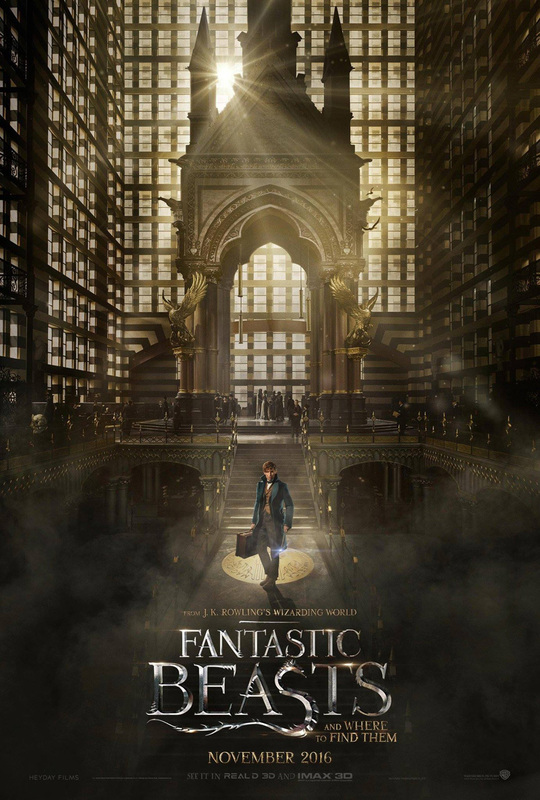 It is based on the Hogwarts texbook written by Newt Scamander (the titular character), where is the real world was penned by J.K. Rowling, who also wrote the screenplay of this movie. 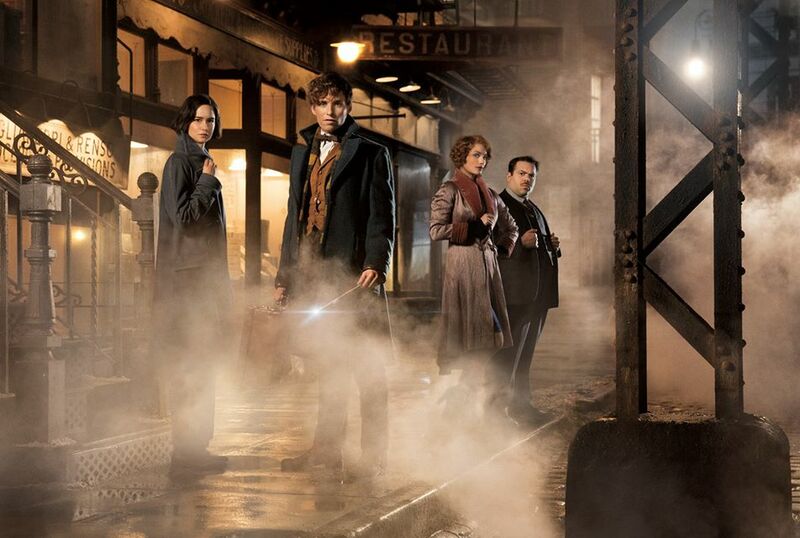 Check out this exciting new trailer of Fantastic Beasts and Where to Find Them. 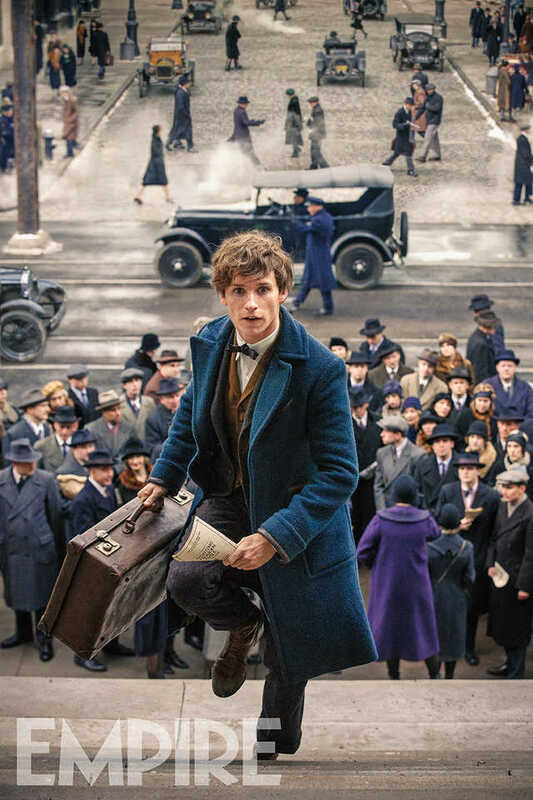 Fantastic Beasts and Where to Find Them” opens in 1926 as Newt Scamander has just completed a global excursion to find and document an extraordinary array of magical creatures. Arriving in New York for a brief stopover, he might have come and gone without incident…were it not for a No-Maj (American for Muggle) named Jacob, a misplaced magical case, and the escape of some of Newt’s fantastic beasts, which could spell trouble for both the wizarding and No-Maj worlds. 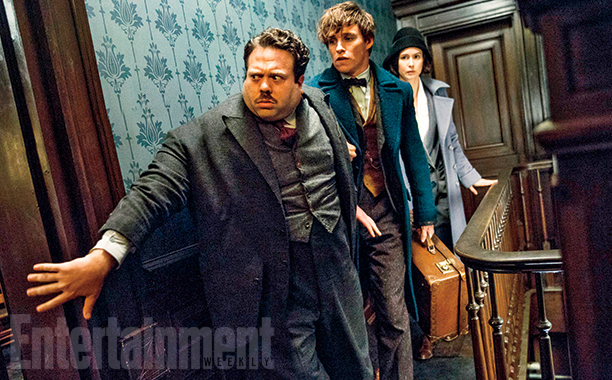 Fantastic Beasts and Where to Find Them will be unleashed in cinemas on November 18, 2016.